Here are the two TSG cards I promised you. I really like the first one, and the second one kind of took on a life of it's own. 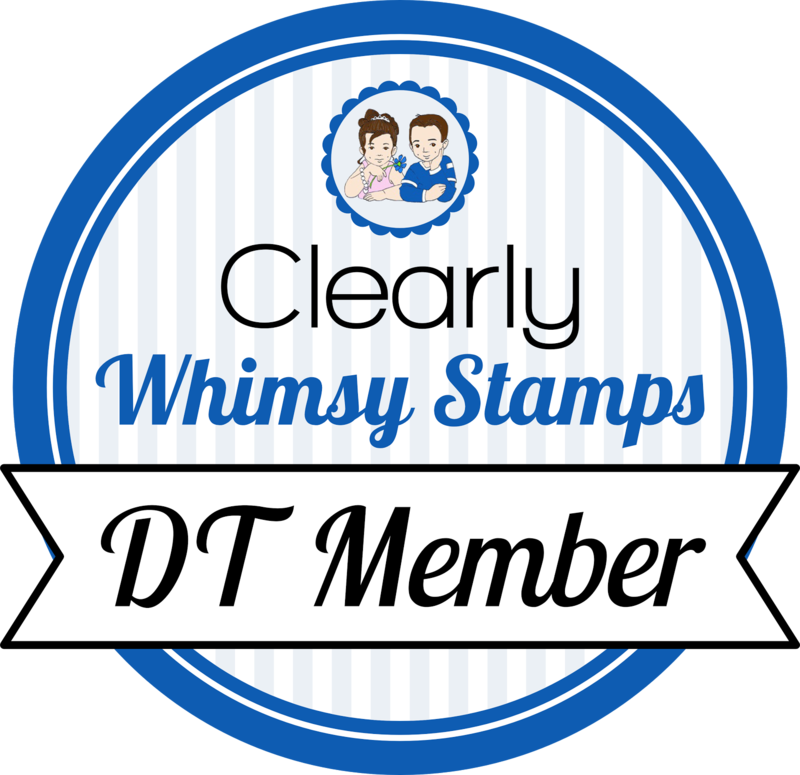 I cased this layout from another SU Stampin Success magazine. I happened to see scraps of these three colors together as I was cleaning up a bit and thought they looked cool together, and it came out like I pictured! Love when that happens! The cupcake bottom was colored with copics. I don't own a color that matches razzleberry, so I came up with my own combo: I put down a layer of V09 and added a layer of RV19 right on top. I think it came out pretty close to razzleberry. I used Star Dust stickles and a Hero Arts rhinestone for the frosting and cherry. This layout is from Verve. I stamped the butterfly in memento ink, colored it with copics, cut it out, popped it up, and covered it with shimmerz. I don't particularly like this card, but there you go, for all my customers that think I never make anything bad, lol! I love both of them!!! The first one is a fab color combo, its simply adorable. I like the layout of the second and beautiful coloring job! I think they're both fabulous! you're too funny! I think they are both fabulous. I love the colors on the second one and the butterfly is gorgeous! 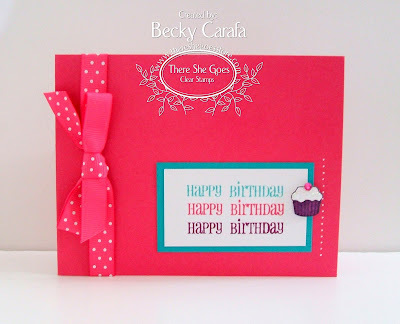 Beautiful cards, Becky! I particularly like how you used the tiny cupcake as an accent for the sentiment focal point. Very cool.